Home / Archive by Category "COPD"
Chronic Obstructive Pulmonary Disease or COPD, is a medical term used to describe a group of chronic, inflammatory lung diseases including; emphysema, chronic bronchitis, refractory asthma and bronchiectasis. It is the fourth leading cause of death in the world.1 The main cause of COPD is long-term exposure to substances that irritate and damage the lungs. Long-term cigarette smoking is the biggest risk factor for developing COPD but additional risk factors include; exposure to second hand smoke, chemical fumes, dust, age and genetics. 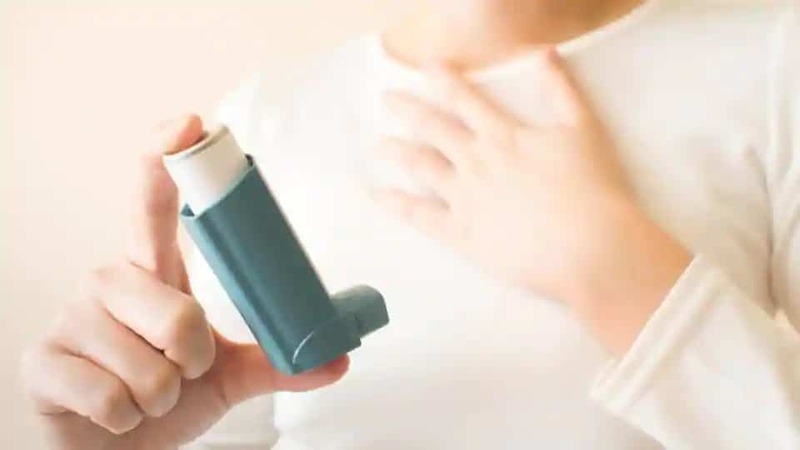 Chronic obstructive pulmonary disease (COPD) is the fourth leading cause of death worldwide and by the year 2020, experts believe it will be the third leading cause of death. Patients with COPD frequently suffer from muscle wasting, a medical condition that occurs when the muscle tissue in the arms and legs atrophies. Peripheral muscle loss and muscle dysfunction is an independent predictor of morbidity and mortality. 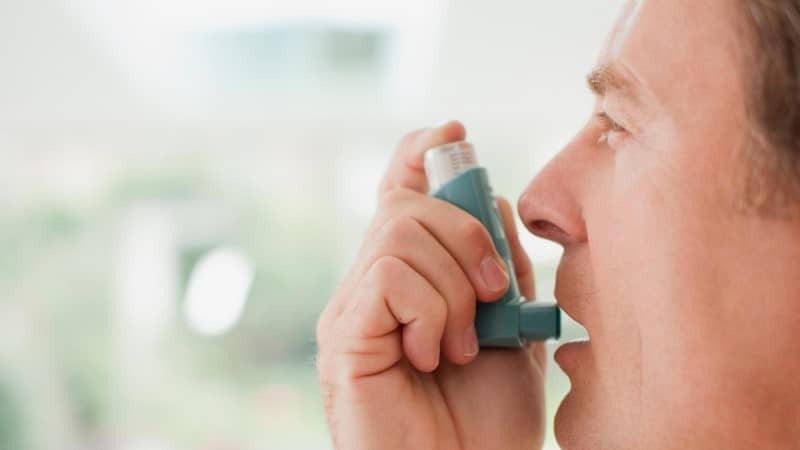 Do inhaled corticosteroids increase the risk of infection in patients with COPD? 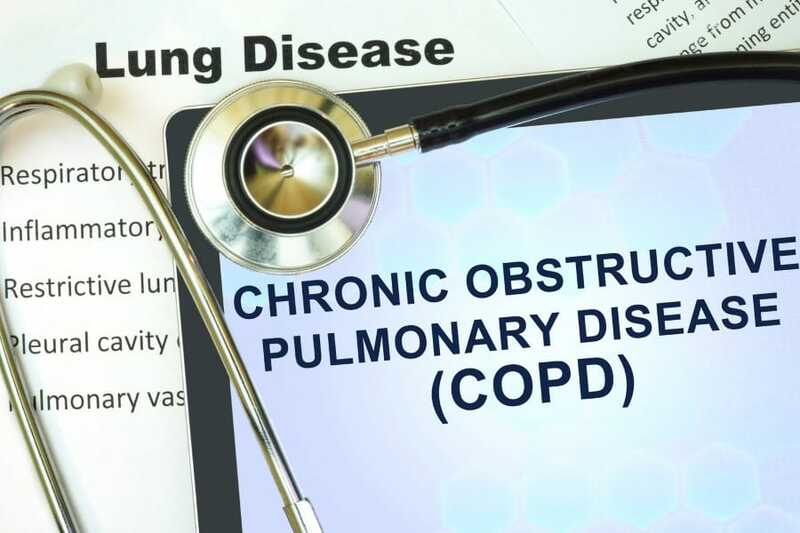 Chronic Obstructive Pulmonary Disease (COPD), is a medical term used to describe a group of chronic, inflammatory lung diseases including: emphysema, chronic bronchitis, refractory asthma and bronchiectasis. 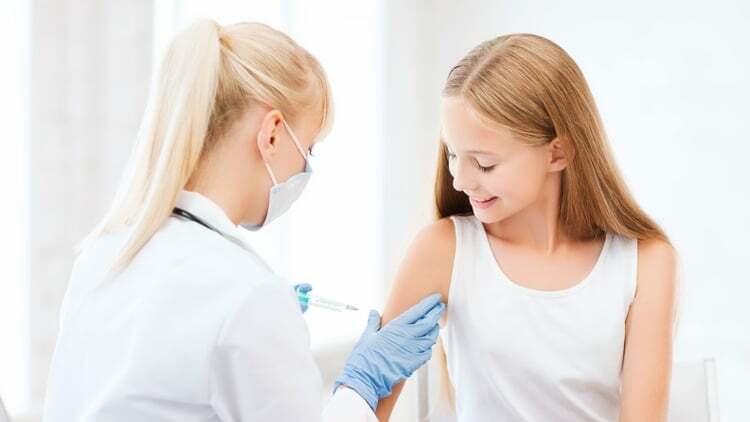 Conventional therapies include; a combination of pharmaceutical drugs including inhaled corticosteroids, lifestyle changes, oxygen and as a last resort, surgery. Conventional therapies can help alleviate some symptoms of COPD but they do not stop the progression of the disease nor are they curative. The experienced practitioners at the Stem Cells Transplant Institute believe stem cell therapy is a safe and effective alternative to traditional pharmaceutical therapy including inhaled corticosteroids. Studies demonstrate the effectiveness of stem cell treatment as a way of repairing the damage caused by chronic lung diseases such as COPD. Stem cells have the ability to offset inflammation in the lungs by combining anti-inflammatory and reparative properties to reduce the inflammatory response and restore lung function. Stem Cell therapy is currently being investigated as a promising therapeutic approach for a number of incurable, degenerative lung diseases. 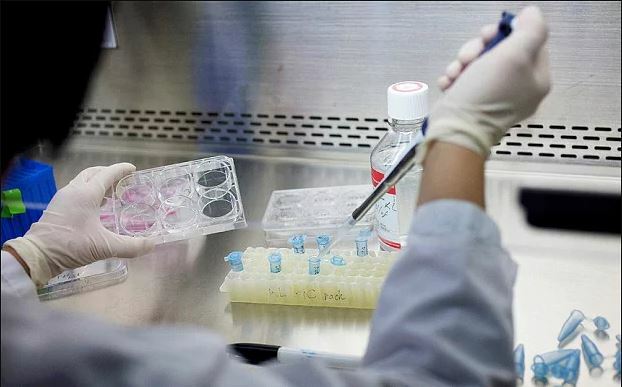 The Stem Cells Transplant Institute in Costa Rica offers up-to-date information about new medical trends in a responsible and transparent manner. We want to help you open your mind to this new world of possibilities.